Black Forest is my favorite but a simple chocolate cake will do fine as well for me. We have the same favorite. I like chocolate the most. @eliza_godinez12 You cant stop eating it because of the sweetness. I really love cakes. If you will let me choose between chocolates and cakes, I will surely choose cakes. The most that I like is chocolate cake. Oh! 3 flavors, that's great. Glad to hear. Thank you. I have been mostly baking my favourite date and walnut cake. I add cinnamon for the flavour. That's great you can bake with your favorite flavor. How i wish i could bake,too. Thank you. @eliza_godinez12 Why don;'t you bake? there is always a first time. That's nice to hear. My sister also love carrot cake. Thank you. the cake is delicios i love cheescake with a lot of cheese topings only choco you like? 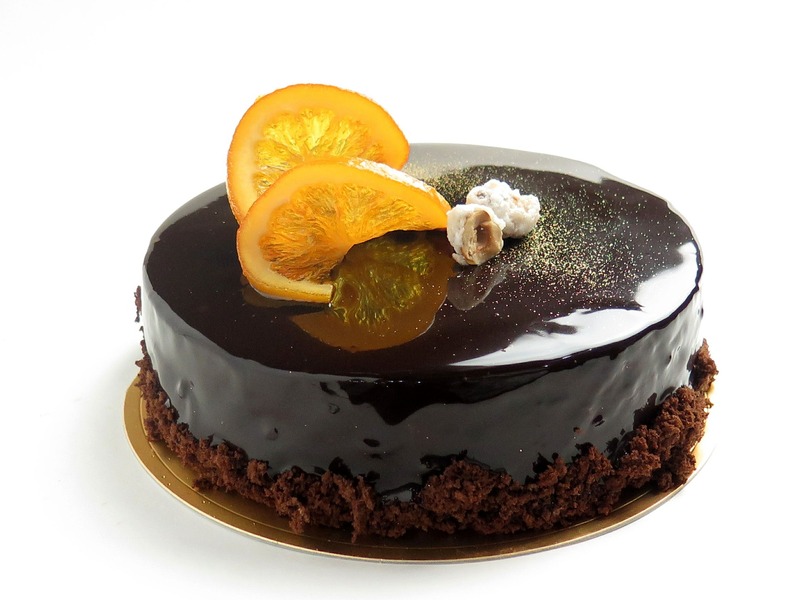 Yes, i love chocolate cake the most Cheese cake sounds yummy too..
@eliza_godinez12 It keeps changing.I think I would like a premium Black Forest cake now. I like chocolate too...can't get enough! I baked chocolate cakes and I love it. I like ube cake too. When I was a kid I don't like cakes. I started to appreciate the taste when I become an adult. My tongue is quite weird. I prefer the one full of chocolate on top :) LOL I don't even know what cake it is. Oh! Just like with my nephew, he doesn't like cakes at all. Hope he will then realize the yummy taste of cakes as he grow older. lol Thank's for sharing. I only have a few cakes on my list, sans rival, braso de mercedes and cheesecakes(strawberry or blueberry). Good to hear that. Thank you. My favorite flavor for a cake is chocolate. @sol_cee Okay, wait a minute please i will just bake. I am biased to chocolate and strawberry flavor. That's glad to hear. Thank you. I like chocolate, too! But sometimes, when I have too much of chocolate, I crave for other flavors. Carrot cake and blueberry cheesecake would be the next on my list. Also lemon cheesecake. As long as it's an ice cream cake, I'll eat it. Nice to hear that. Thank you. I do not like chocolate flavor rather I like vanilla flavor.